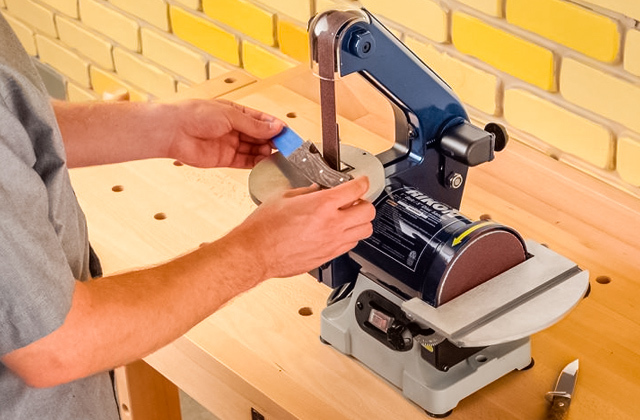 Do you still use sandpaper to sand and polish different materials in your home workshop? Save your time and effort! We have selected several modern disc sanders that will make your work easier and more comfortable. Take a look at them! In the electric sander review, we bring to your attention the five selected sander tools to help you deal with the tedious sanding job with almost no effort. Read more to find your new helper! Do you need to sand a wooden workpiece? Or polish a painted metal surface? 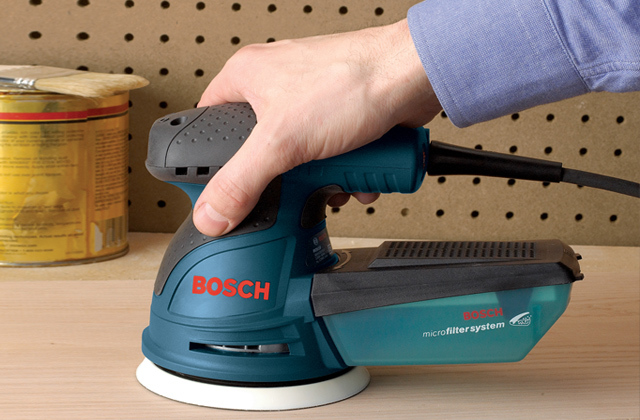 No doubt, any handyman needs a special tool for these tasks and this tool is called an orbital sander. 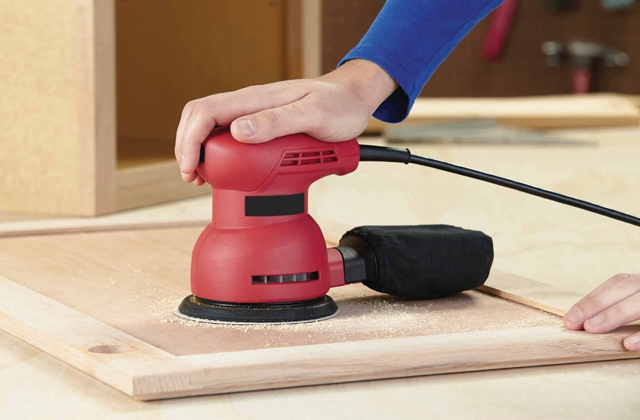 Below, we have selected the 5 top rated orbital sanders to help you choose the best helper for a variety of your DIY activities! Renovating your furniture implies sanding wood, plastic and other surfaces at different angles. This process may be hard and time consuming. Belt sanders are power tools designed to significantly facilitate the process. 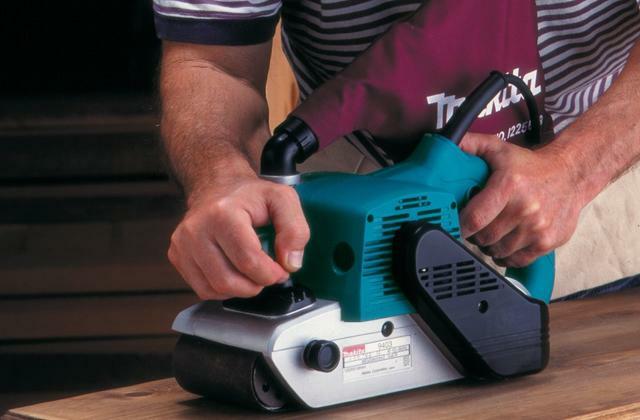 In our review we examined the 5 best belt sander models available for purchase.